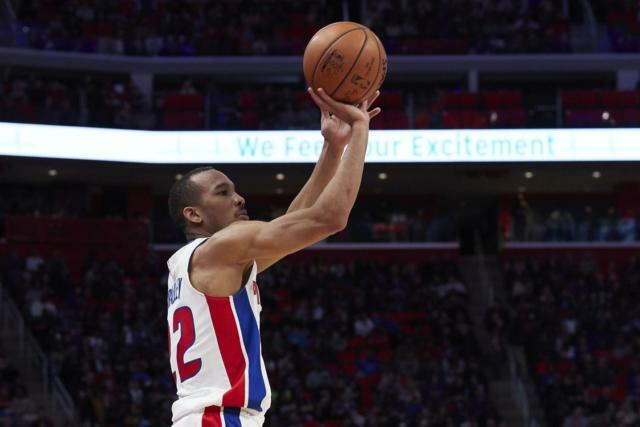 UPDATE (3:45 p.m. PT): The Detroit Pistons reportedly agreed to send Avery Bradley to the Los Angeles Clippers in exchange for Blake Griffin in a six-player trade. With the NBA trade deadline quickly approaching, rumors are bound to pick up even more. 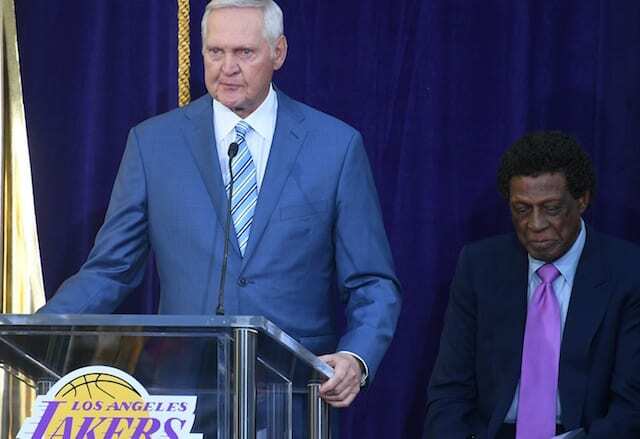 And as usual, the Los Angeles Lakers are going to be at the center of a number of them. One of the names constantly being brought up is Jordan Clarkson. With two more guaranteed years on his contract at a total of around $26 million, a Clarkson trade makes sense for a Lakers team looking to clear salary cap space. They presumably would want expiring contracts in return and one that makes a lot of sense is Detroit Pistons shooting guard Avery Bradley. Bradley hasn’t had the season in Detroit that many expected. His shooting numbers are down as is his rebounding. After shooting 46.3 percent from the field and 39 percent from 3-point range last year, Bradley is down to just 40.9 percent from the field and 38.1 percent from deep. He is also averaging just 2.4 rebounds after posting over six per game last season. Despite the regression, it makes sense why the Lakers would be interested. Bradley would still be the their second best 3-point shooter by percentage, trailing only Alex Caruso who has taken just 13 shots from deep. Bradley also remains one of league’s best on-ball defenders and the two things the Lakers want to improve most is shooting and defense. 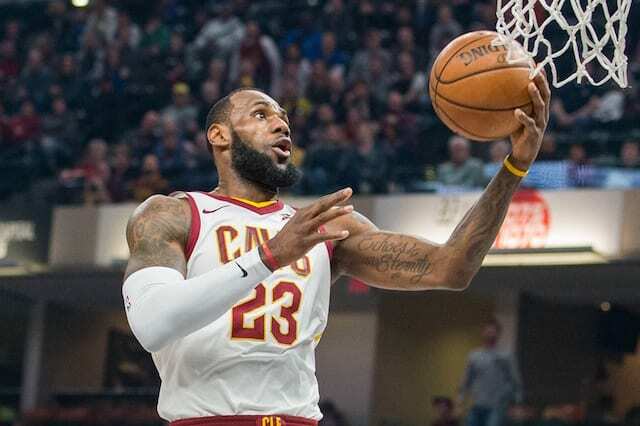 Adding Bradley would also give the Lakers another fallback option should the team fail to bring in a big name this summer. Of course, Clarkson is in the midst of his best stretch of basketball this season so the Lakers could have some tough decisions to make in the next few days.